"It is always MORE than just fishing"
< What a crazy summer! The 10 Things to do Pre-Fly-Fishing Season! A Nibble of My “For Kids of All Ages” Fly Fish’n Book! Be Safe Out There! 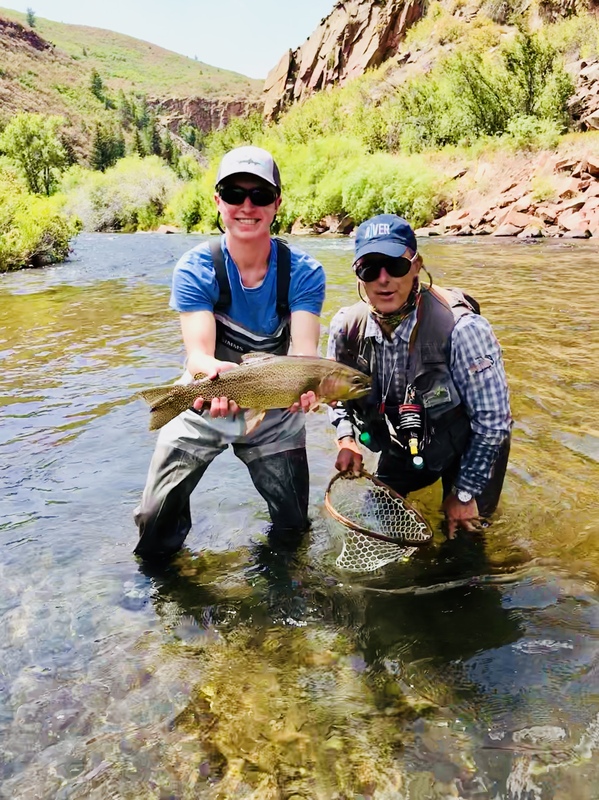 20 things to Expect and Un-expect while Fly Fishing.